Most of our planet’s islands are explored and inhabited. There, however, exists islands that are off the maps or were subjects of secret government experiments; that were later abandoned. 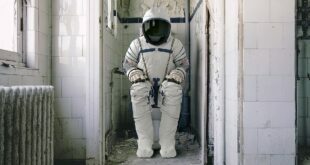 For centuries, mankind has been exploring and finding surprising things about the very planet we call home. Scientists are still trying to figure out how new islands are made while already existing islands are disappearing without warning. At the same time, there are several islands that have been part of extensive studies for decades. Here, we are listing some mysterious islands that are shrouded with secrets. 1. 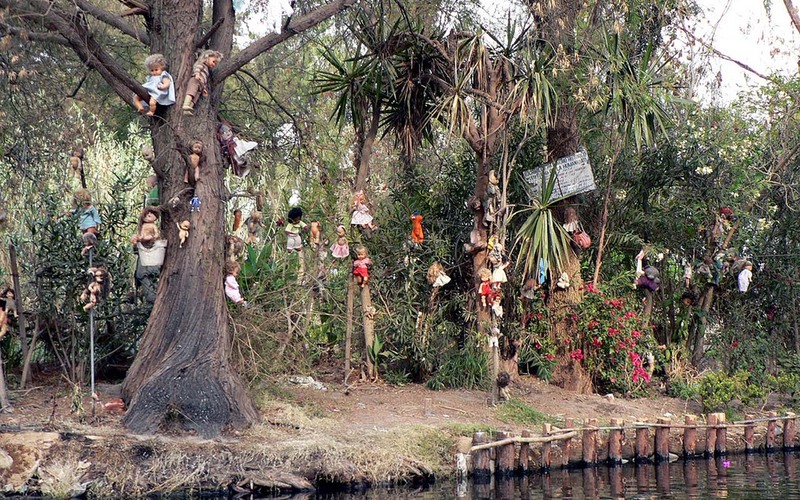 La Isla de las Muñecas or Island of the Dolls is an island filled with hundreds of hanging, decomposing, and creepy dolls. The Island of the Dolls in Mexico City is a mysterious place with a mysterious background. Almost six decades ago, Don Julian Santana had a mental breakdown and decided to leave his wife and child behind. He traveled to a remote island on Teshuilo Lake in the Xochimilco canals. 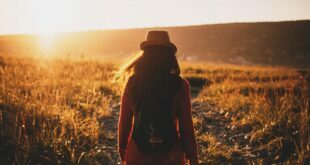 Not long after moving there, he found a young woman who drowned in the lake. 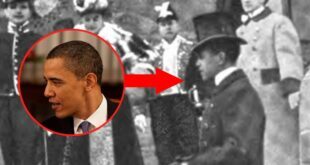 Soon after that, he discovered a doll, which belonged to the young woman. The moment changed Santana’s life changed forever and since then, he has devoted his life to honor this lost soul in a unique and fascinating way. 2. 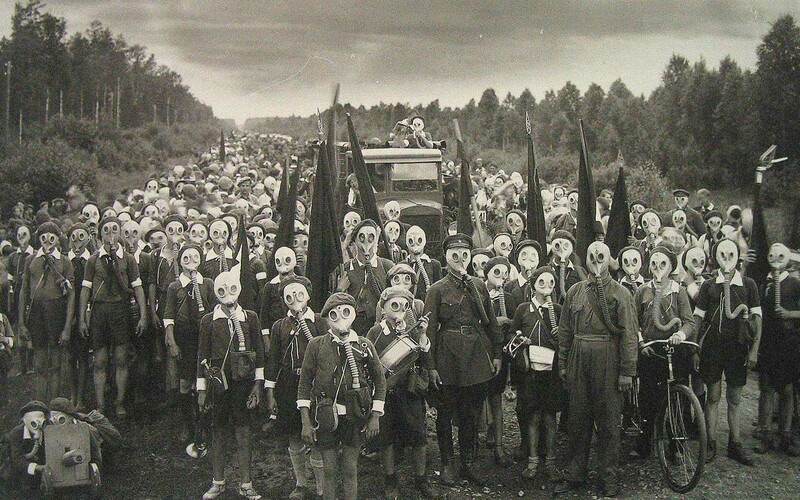 In the Miyakejima Island in Japan, residents are required to carry a gas mask at all times. Located 180 km (111 miles) south of Tokyo, the tiny island is home to Mount Oyama, an extremely active volcano. In June 2000, Mount Oyama began a series of eruptions that resulted in the release of several toxic gases. 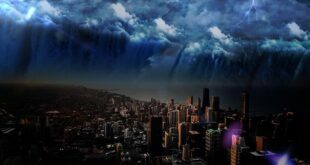 Since the toxicity in the air was extreme and would be fatal if inhaled, the entire island was evacuated and closed to human habitation for more than four years. However, in 2005, around 2,800 residents decided to move back to the island they once called home. 3. 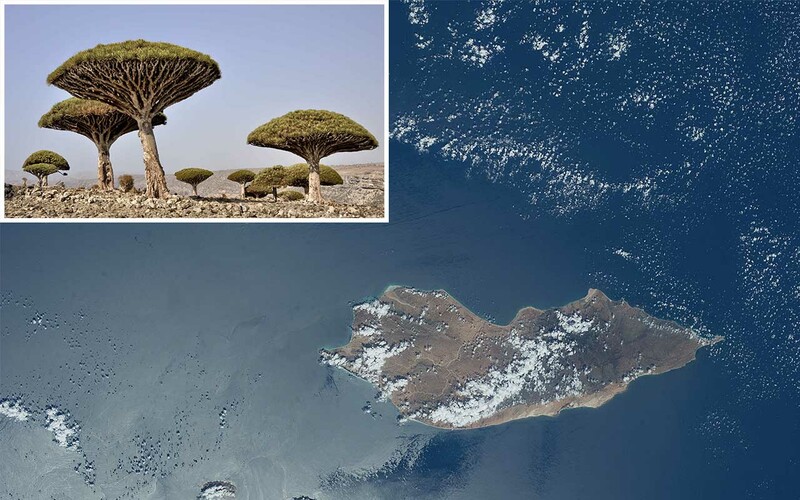 Socotra Island is one of the most alien-looking places on Earth. The island has a unique tree known as the Dragon Blood Tree, which bleeds if you cut it. 4. 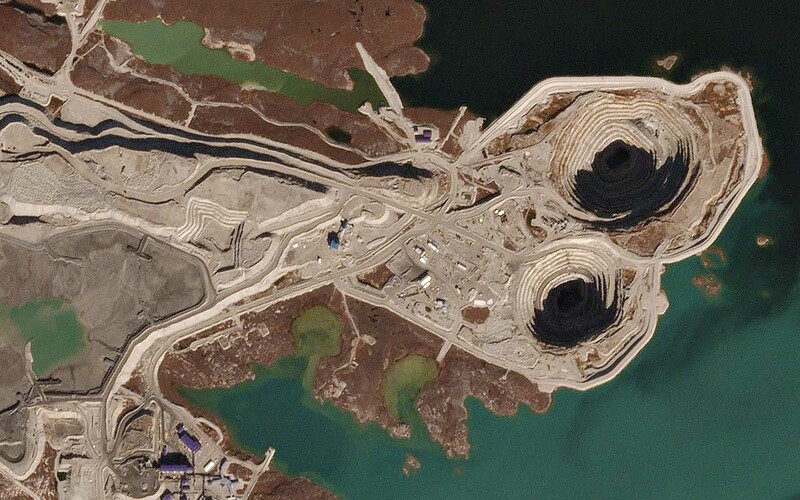 The Diavik Diamond Mine is a massive hole, on an island, in a lake, that looks like something straight out of a science fiction novel. 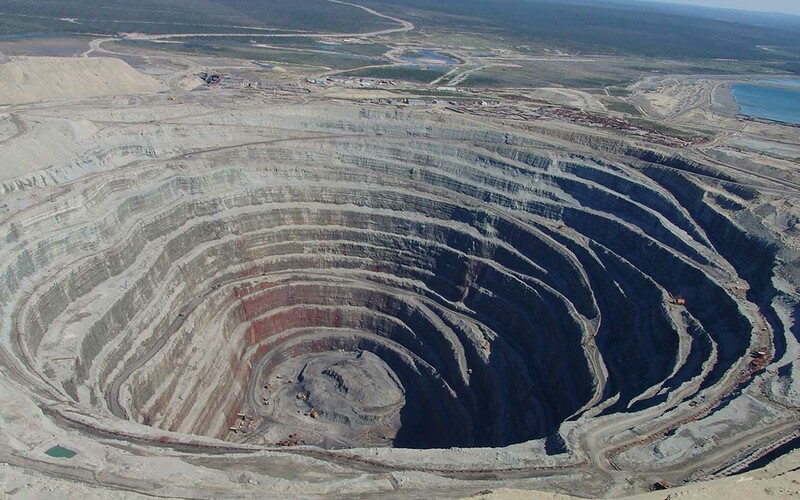 The Diavik Diamond Mine in the Northwest Territories is a massive mine that is situated in Lac de Gras and is accessible by ice road for roughly two months each year. During winter, the island looks like a white desert. Located in the Archean-age Slave geologic province in northern Canada, it is one of the world’s preeminent sources of gem diamonds. Since mining operations began in 2003, it has produced over 100 million carats of diamonds. 5. 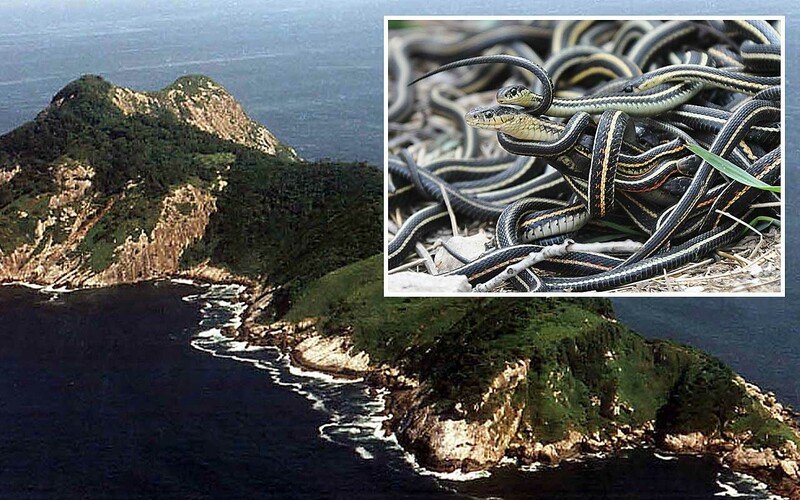 The Snake Island (Ilha da Queimada Grande) in Brazil has so many snakes that humans are not allowed. There’s about one deadly snake per square foot on it. Only a handful of scientists wearing protective gear are allowed to study the island and its inhabitants. 6. 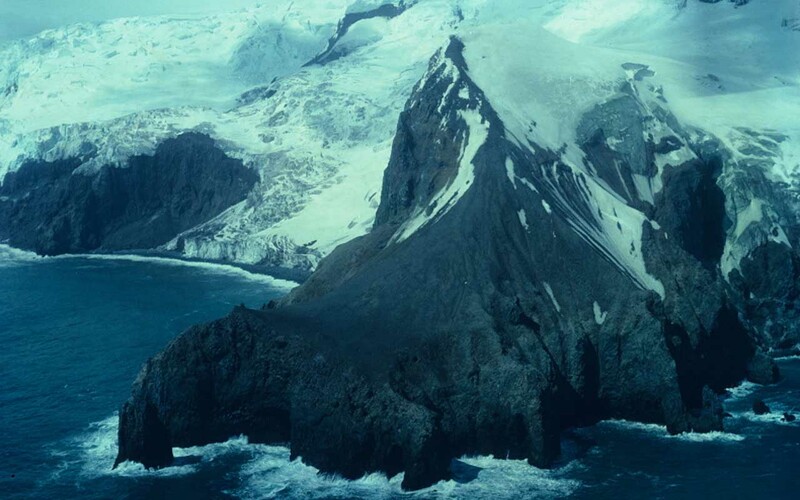 Bouvet Island, an uninhabited volcanic island, is the most remote in the world. 7. 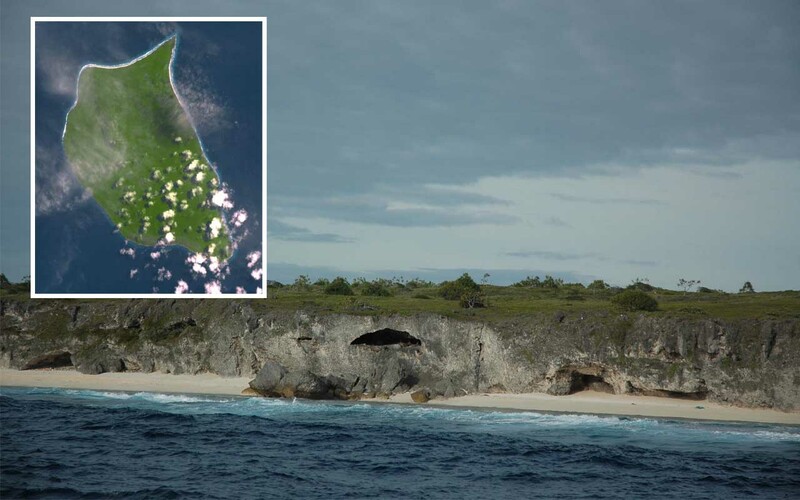 The Henderson Island is an uninhabited island but is also the world’s most polluted. Located in the South Pacific Ocean, half way between New Zealand and Chile, it is one of four islands that make up the Pitcairn Group. The island is uninhabited but receives occasional visits from scientists. The nearest major landmass is more than 5,000 km (3106 miles) away. 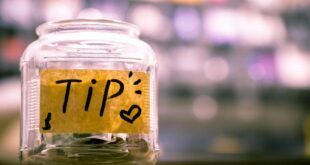 Although it is uninhabited, scientists found that the island’s white sandy beaches are littered with plastic, washed away from different parts of Earth. It was discovered that a circular ocean current that functions like a conveyor belt, is collecting trash and plastic and depositing it onto tiny Henderson’s shore at a rate of about 3,500 pieces a day. 8. 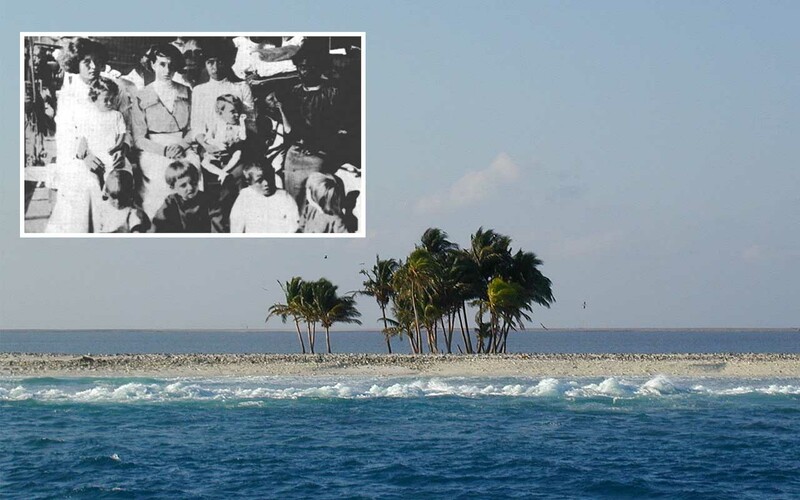 The Clipperton Island is one of the most remote tropical islands on Earth. 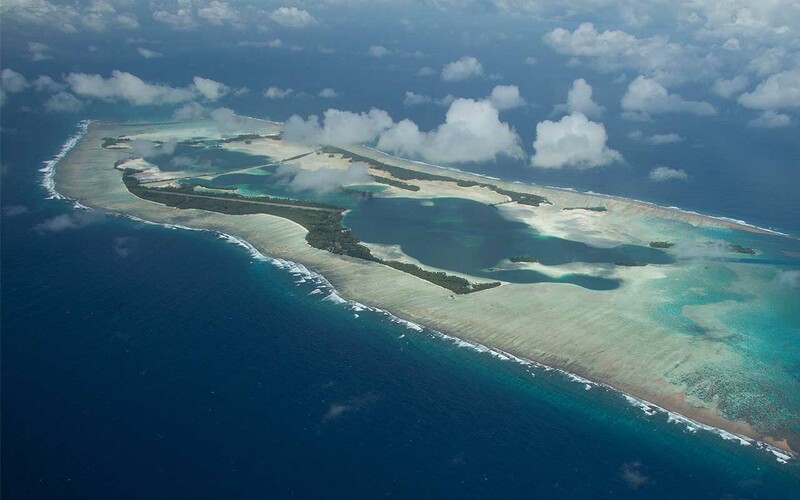 The small coral atoll located in the Pacific Ocean is so isolated that the nearest emerged land is almost a thousand miles from there. Located 1,120 kilometers (695 miles) southwest of Mexico, it is named after an English pirate John Clipperton, who’s said to have used it as a hideout in the early 18th century. The island had inhabitants during the 1990’s for mining guano. By 1910, it was equipped with a lighthouse and around 100 people moved in, calling it home. The families were thriving since the mining operations were successful and every two months, a ship arrived to resupply and bring any necessary tools. However, during the Mexican Civil War in 1914, the ships stopped arriving and the inhabitants were forgotten. 9. Palmyra Atoll is a lagoon surrounded by coral reefs in the middle of the Pacific Ocean. It is about 1,000 miles from the closest inhabited land — Hawaii. 10. 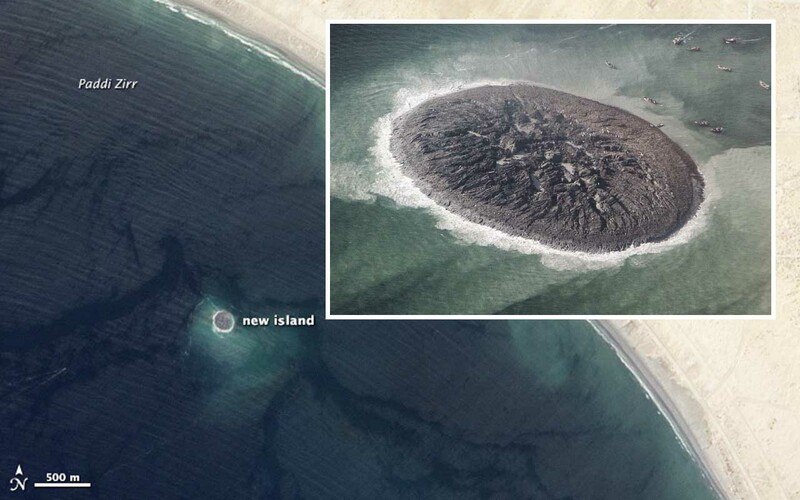 The Earthquake Island is an island that was formed in Pakistan, after a 7.8 magnitude earthquake struck the country. 11. 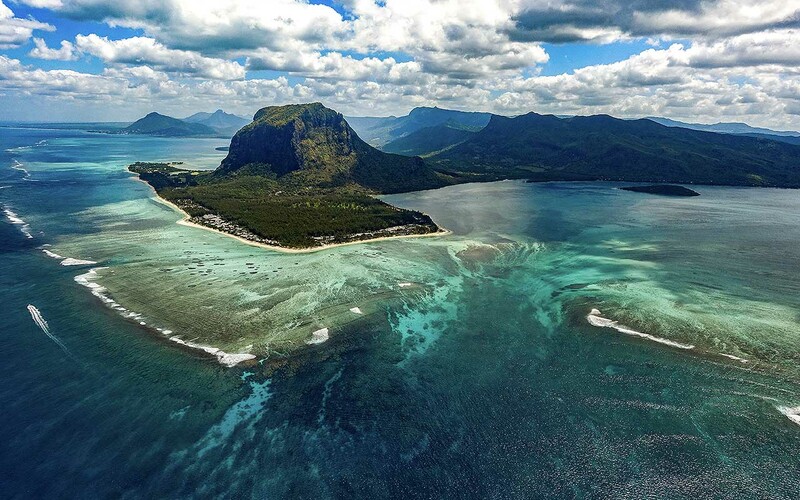 Underwater waterfall illusion at Mauritius island.